Let me start by saying that this cover is even more beautiful in person than you can imagine. I just saw it yesterday at Barnes and Noble and instantly swooned. I am also extremely happy to learn that this is not the end of the series! The whole time I was reading I thought I would be saying goodbye to the characters, but I was pleasantly surprised at the end. Unfortunately, I have to wait another year for the final book. On a side note-- any guess for the final cover? Doon and Destined for Doon featured one of the girls each, while Shades of Doon has them together. Perhaps book 4 will add those delicious fellas into the mix as well? I am in love with just about everything in this series. Those darn MacCrae boys have me flipping the pages faster than I can read at times. My only complaint is Jamie and Veronica were too over the top sappy at times. I was very close to gagging from the saccharine sweet exchanges on a few occasions. 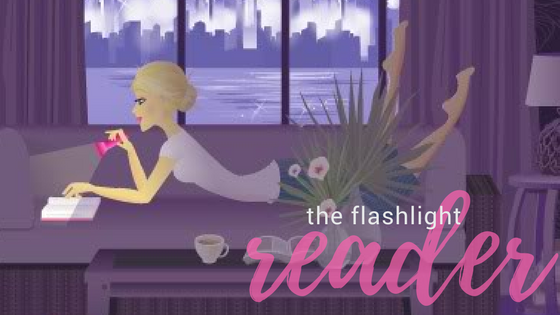 Luckily, some of the minor characters and Kenna's personality help cut down on the sweetness. I enjoyed the modern setting for the majority of the novel this time around. Learning more about Veronica's home life gave her even more depth. I still think Kenna has too easy of an escape route, but this is a series I read for fun so I'm not picking it apart too much. I can still proclaim my love of all things Doon. 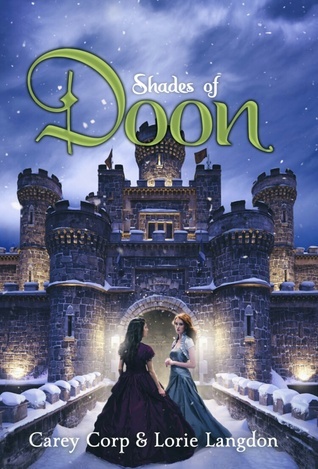 And, like the other books before it, Shades of Doon has a great cliffhanger ending that leaves you yearning for more.